I'm nine months pregnant now (!!!) and I've been wearing maternity clothes regularly for about the past five or six months. And guess what I miss -- my "normal" clothes. Big time. The thought of my favorite pairs of white jeans - and yes, I own three pair - gets me SO excited and is going to be really good motivation to lose the baby weight this spring and summer. But I do have to say that when I was contacted recently by sweet Liz from Fly Belly Maternity, I felt a major ping of excitement about maternity clothes all over again when I saw her cute selection! This Tuxedo Top in slate was my choice and I just love everything about it. 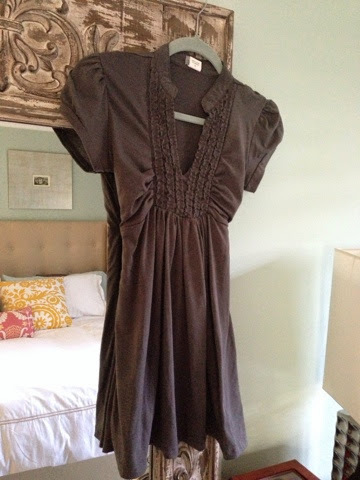 The collar, the ruffled front, the slight puff to the sleeves, the tie back, and the gathers at the front. It has such a feminine look. I ordered a size small and it was the perfect fit (I'm typically an XS or S). I did notice that the washing instructions are to hand wash and line dry, but I washed it regularly and dried on low heat, and it washes beautifully. Fly Belly Maternity has very reasonable prices, and now you have an opportunity to win a $25 credit to this online store! This giveaway will run through next Wednesday (April 16th) at midnight and I'll announce the winner on Thursday. Please visit the Fly Belly Maternity site and tell me what you'd spend your credit on! One entry per person, please. Also, if you are not currently expecting, please feel free to get a gift for a friend, just tell me what you'd pick out for your friend! I think I would have to get the janae dress in coral too! Love it!! My best friend is expecting and I would love to get her the lace dress in mint... so cute! The Lace dress in Mint is adorbs. I would have to get The Tuxedo in Navy. Very cute! That blue maxi dress would get me through the rest of the summer until baby arrives! I would so get the Chevron Top in Vibrant Blue! I love anything chevron!! The Angie top in blue is cute! I think the Janae dress would be a summer staple for me! I'm due in July and feel like i'll live in dresses from here on out! Love the Stella Maxi dress! 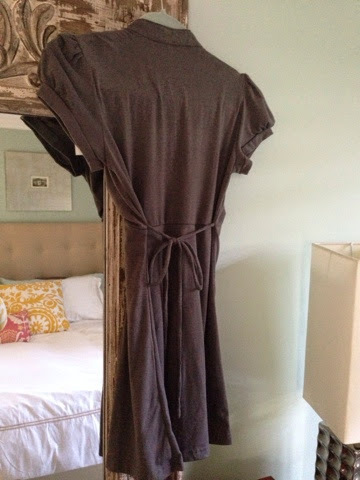 So hard to find a flattering maxi with sleeves and a v-neck!! WANT. So cute! You are seriously the most adorable pregnant lady ever. YOU (and Christina!) are the CUTEST pregnant girls in America. I repeat.... IN AMERICA. I'd choose the Lillian Top or the Polka Dot Tank with Bow. I LOVE the colors on both of them! I love that coral dress! I'd probably get the chiffon polka dot tank...so cute! I need a dress for my baby shower in May! I love the lace mint dress! I love the Carrie top! With 5.5 weeks left to go in this pregnancy I'm trying so hard to not want new maternity clothes but I'm so TIRED of the same things over and over!! hah That Janae dress in coral is fab! I love the Jenae Dress in Coral! Hard to choose, but as a mama-to-be, due in after the summer, that looks SO fun and SO functional. The Monica, Brittany, the tuxedo, oh...I need a few new maternity shirts! I am 6 months right now and I LOVE that Janae Dress in coral as well! I could see myself out and about enjoying the sunshine in it with some cute wedges! I would gift the Janae dress to my friend Carly. She is a teacher, and this would go great with a pair of flats. I'd go with your tuxedo shirt in slate! I saw that pic on instagram and thought you looked great! I love the bryn hot pink top on the website. Adorable! I would totally get the polka dot dress made by planet motherhood maternity. SO cute! that christina tank is something i would wear every day. it's so hot here! and it would hide the stains on my belly since i'm bound to drop food on it. I really like the Evelyn Top in Owls or Birds... or Polka Dots! 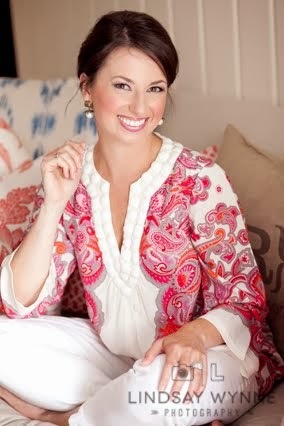 I just love the top... and the flutter sleeves, which is a necessity in Florida! I love the Cambria top in coral/tan! What a cute website! Love the tuxedo shirts in all colors! Also, like the my favorite tees in all colors! 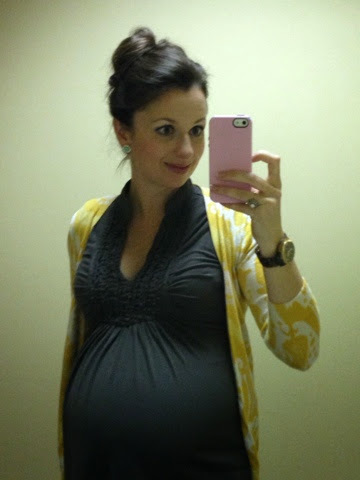 I'm currently 29 weeks and definitely miss my normal clothes! I'd love to get the Stella Tank for my SIL! Thanks for highlighting this shop...I think I'd definitely go with a maxi dress, so comfortable and perfect for any season! The tribal maxi dress in black and white! The lace dress in mint is perfect for the spring and summer! Happy Weekend! I would definitely get a maxi dress! We are going to be trying to get pregnant again in June so this would be perfect! Thanks for the chance! The Ann Tunic is so cute! I'm in love with the Stella maxi dress. I would definitively have to get it. I'd probably pick up the Whitney Skirt. It looks very cute and comfy for my summer time pregnancy. I might also grab a top while I'm at it. I love the tops I've ordered in the past. I love, love, love the lace dress in mint:)! I would get Chevron top in coral!!! I'd get the Janae Dress in Coral :) Love the color!! Buy Maternity clothes online in India, the best place to buy Maternity Clothes is BOFY. They offer Organic Clothes and are the best and recommended clothes for all pregnant women.